The Kaukauna City-Wide Rummage Sale is May 18. 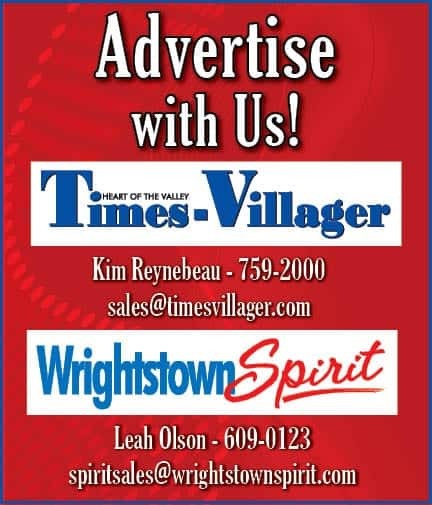 Wrightstown’s Rummage Sale is June 1. See the FORMS tab for the form to get your ad in the paper and on the map!